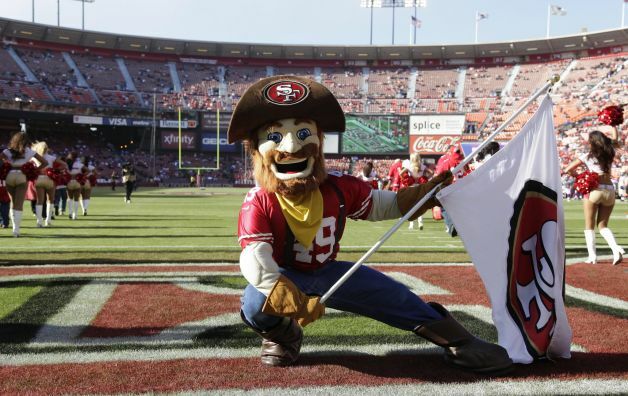 1:39- Robb tell us a little about the Northern California 49ers. 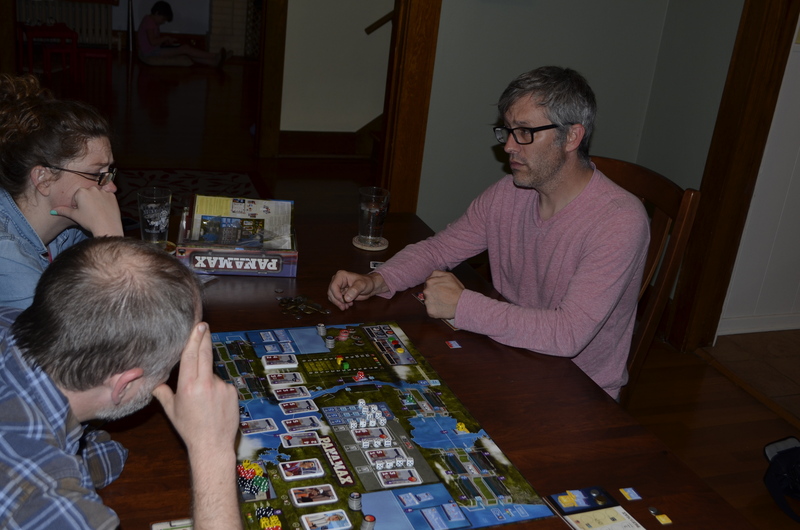 3:02- Patrick and Jeremy discuss their recent game play extravaganza. 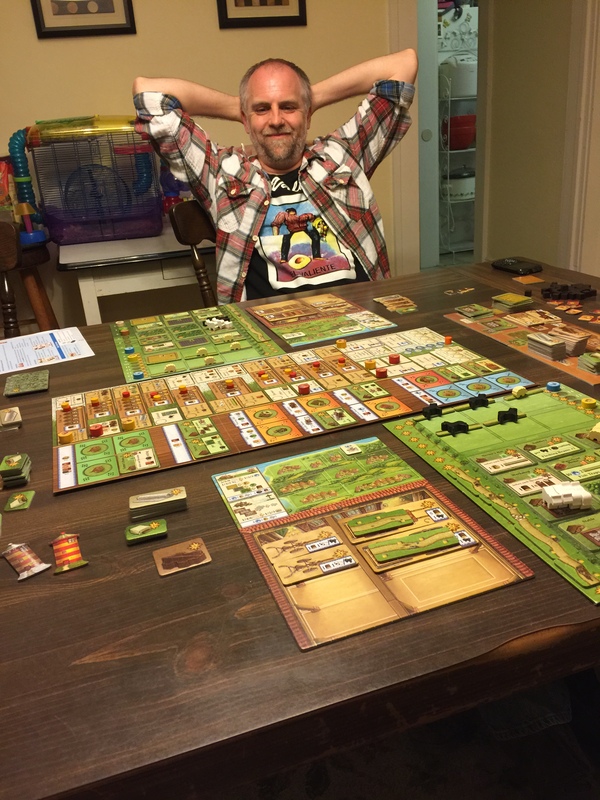 3:33- Patrick and Jeremy discuss a very enjoyable 2 player Z-Man Games, Fields of Arle. 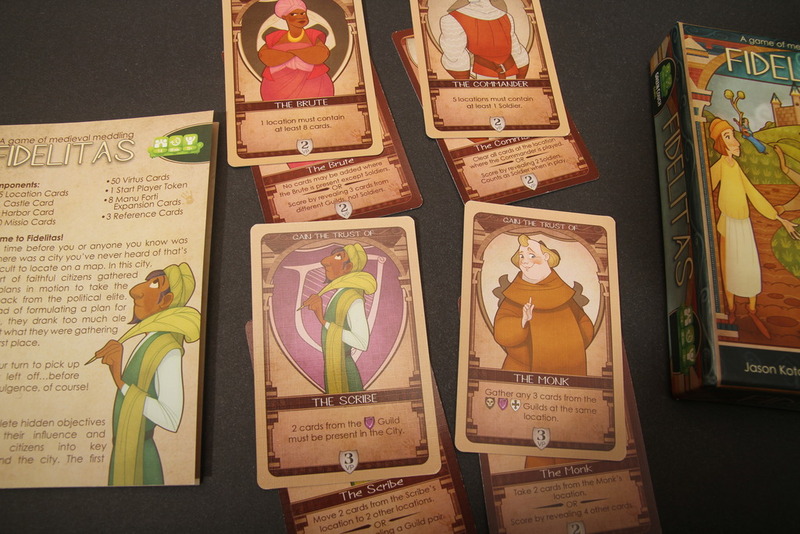 7:05- Patrick and Jeremy give a mini review of the light Game Salute card game, Fidelitas. 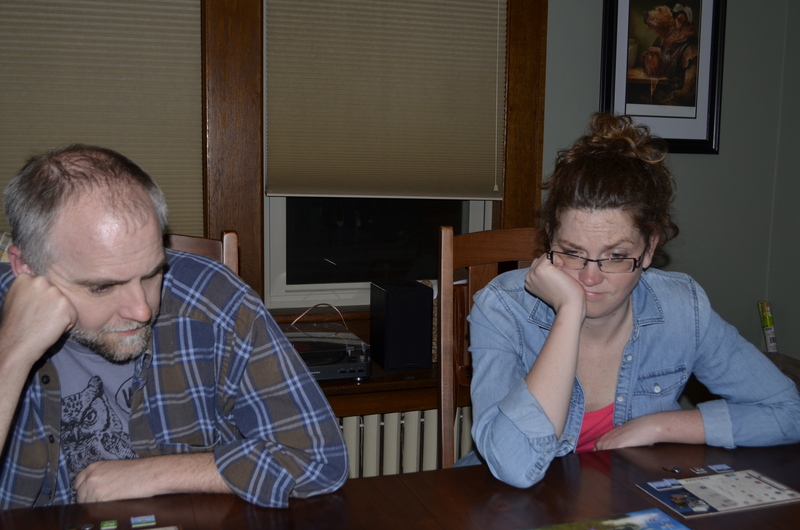 9:03- Patrick and Jeremy recount and epic session of Mansions of Madness. 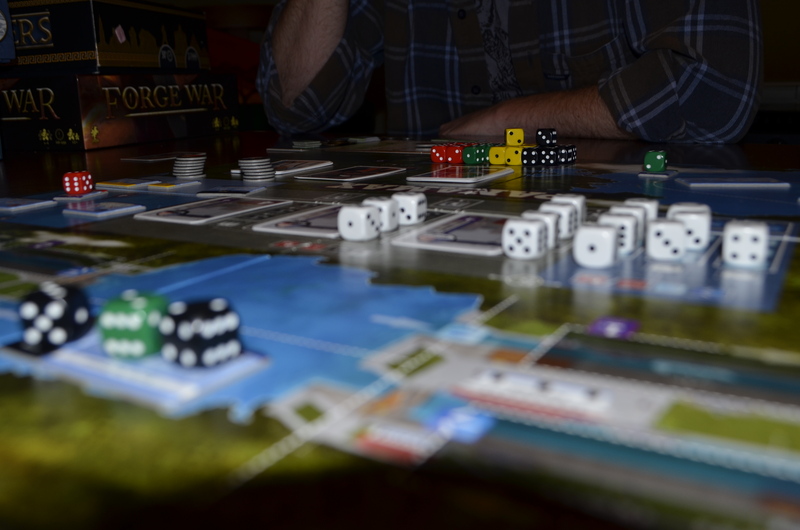 14:50- Christina discusses her recent family gaming, including Wits and Wagers. Christina also discuss a few ioS game she has been playing, Blek and Commute. 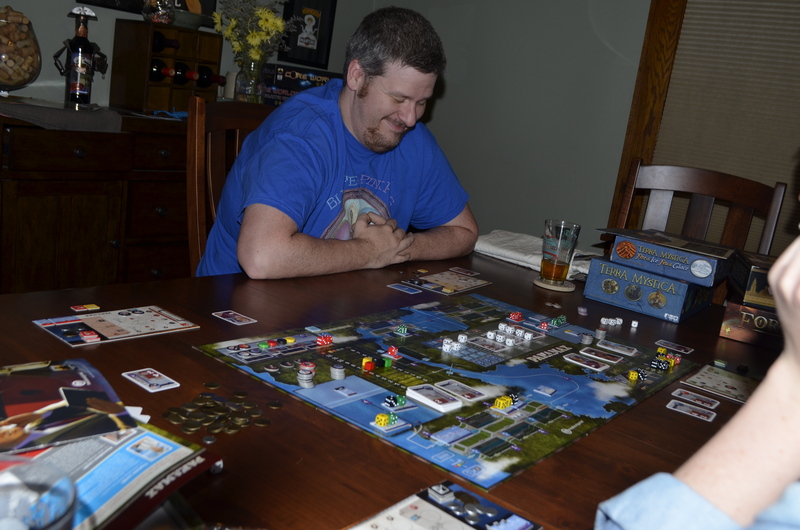 17:55- Robb discuss his quest to get on the box top of his copy of Terra Mystica. 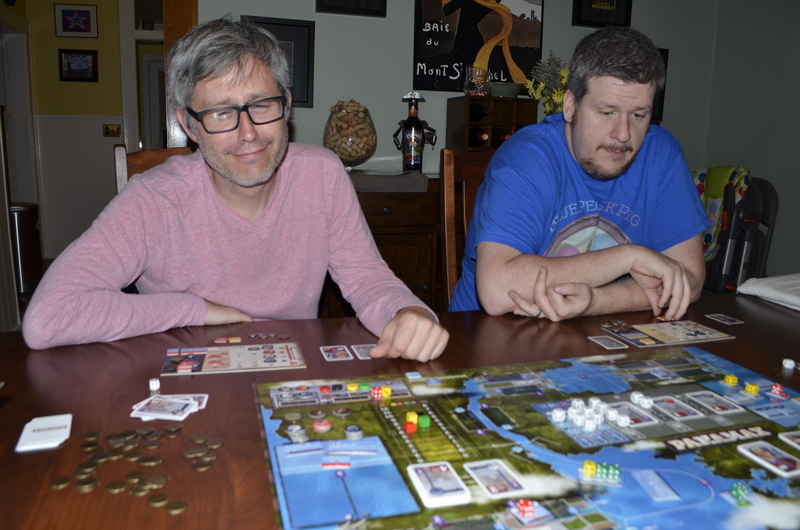 18:57- The Pegs discuss the turnout and response to their Board Game Sampler Night and their hope for a bigger response to their next Board Game Sampler Night, May 28. 20:26- Christina tells us about the relationship game, The Game of Love. 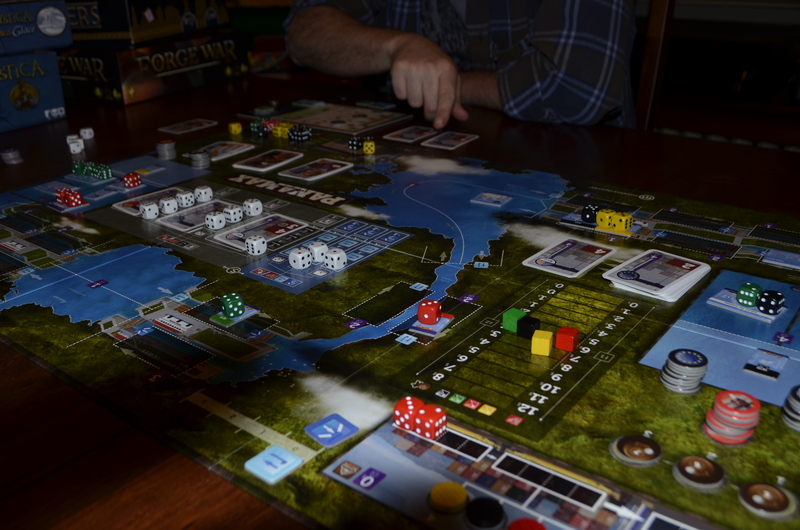 24:24- Robb shares some the Castle of Mad King Ludwig news including news of its upcoming ioS implementation and its recognition as a MENSA Select Game. 25:56- Robb shares some early news of a beta version of Dominion for ioS. 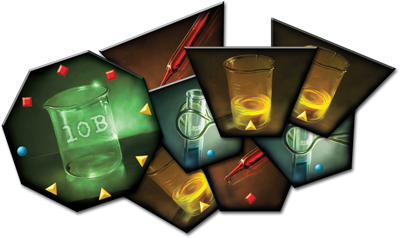 26:23- Robb talks about Greater Than Games dexterity game design contest. 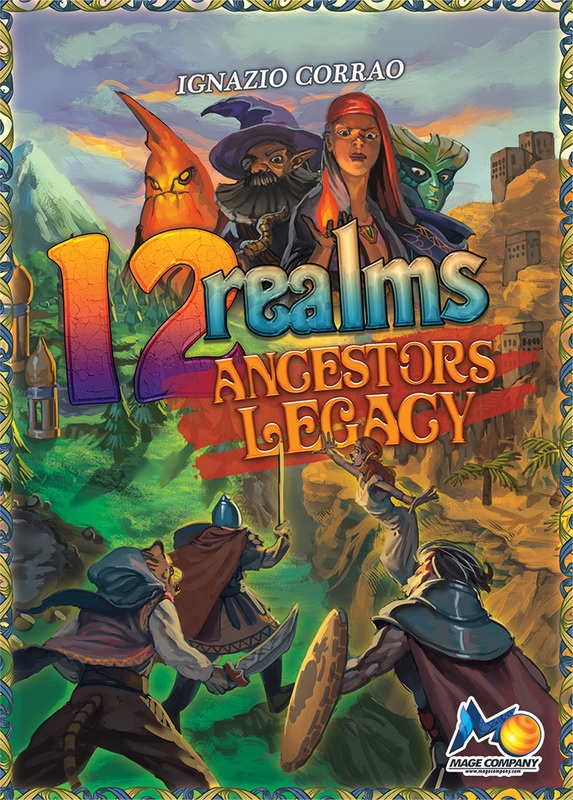 27:41- Patrick discusses the upcoming expansion for 12 Realms. 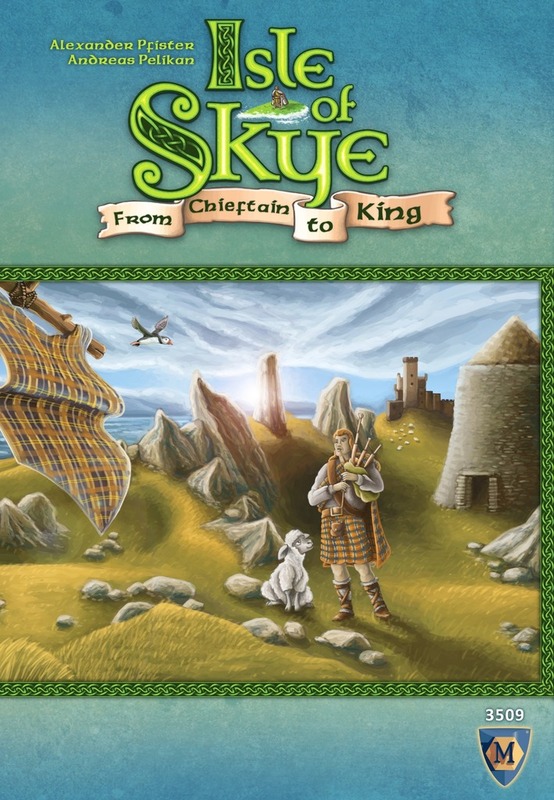 32:34- Robb previews Mayfair Games GenCon release tile laying auction game, Isle of Skye. 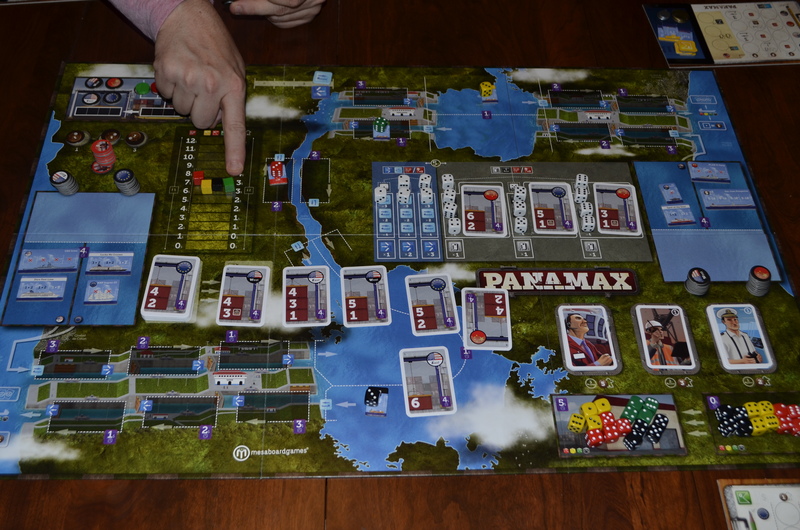 34:25- Patrick provides a rules breakdown of Panamax by Stronghold Games. Several PegHeads have sent us links to these awesome add on 3d ships. Very, very nice. 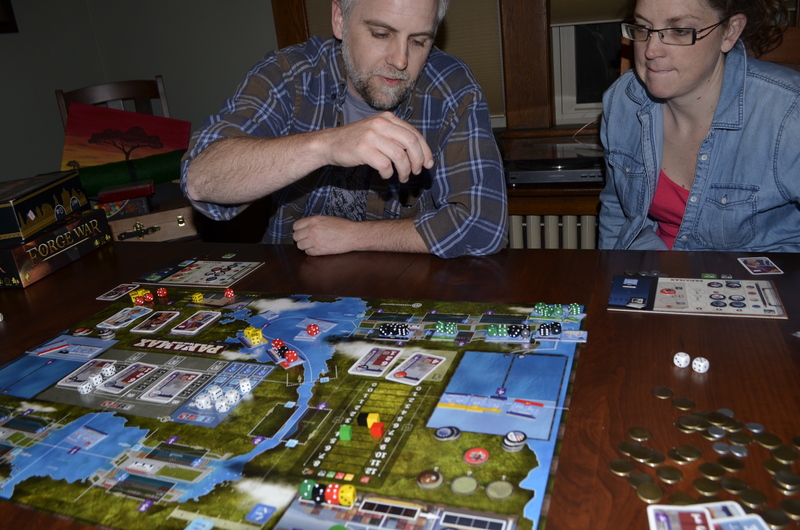 38:05- All of the Pegs review the action selection, economic engine game, Panamax. 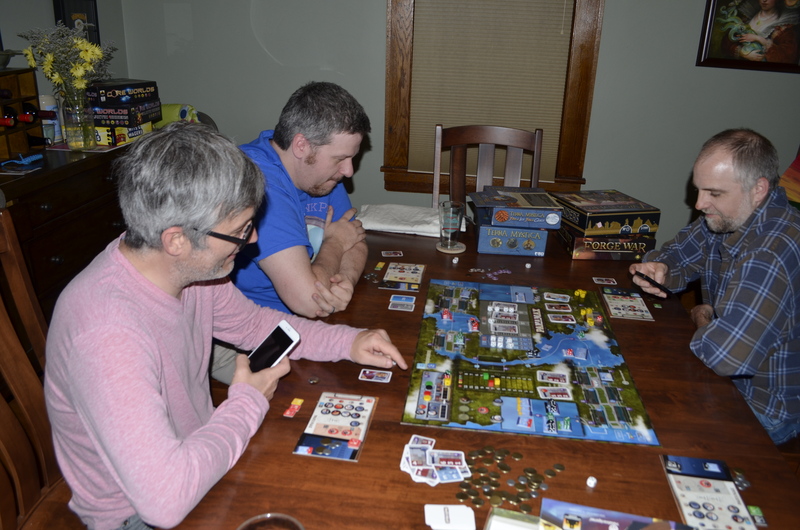 1:00:23- All of the Pegs revisit, Lords of Waterdeep. 1:03:45- All of the Pegs reveal their board game confessions.